Product prices and availability are accurate as of 2019-04-03 22:58:11 EDT and are subject to change. Any price and availability information displayed on http://www.amazon.com/ at the time of purchase will apply to the purchase of this product. 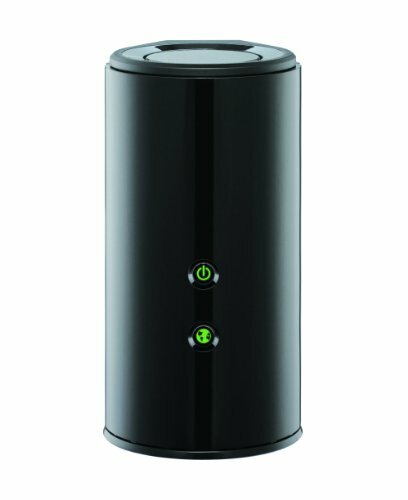 Wireless N900 Performance: The DIR-855L gives you lightning fast wireless speeds - up to 900Mbps. With its built-in high-powered amplifier, you can enjoy wireless coverage throughout your home with. 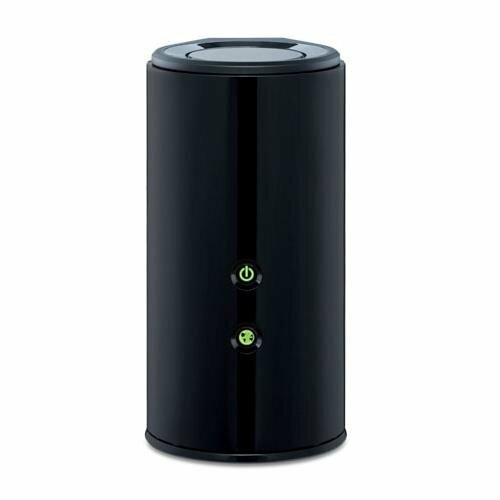 It also comes with 4 Gigabit ports for connecting Ethernet-enabled devices for fast connections, ideal for your entertainment center. 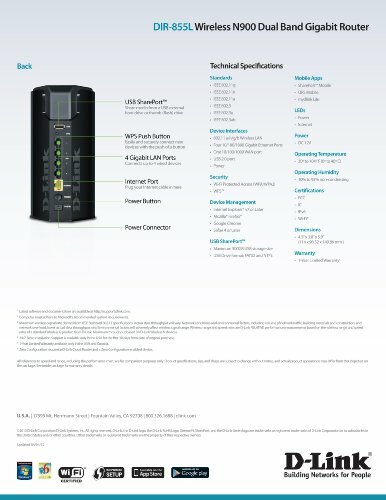 SmartBeam Technology: SmartBeam Technology delivers consistent, uninterrupted coverage to multiple wireless devices for whole-home connectivity to meet any digital demand. SmartBeam's 6 multidirectional antennas find and track individual devices, then focus beams of bandwidth to those devices, ensuring a seamless connection anywhere in the home. With SmartBeam, you are now free to roam around your home without dropping your wireless connection. Dual Band Advantage: The DIR-855L delivers con-current Dual Band Technology for intelligent, versatile, interferencefree bandwidth. Check your email and surf the Internet on the 2.4GHz band; and game, make Skype calls and stream HD movies to multiple devices using the cleaner, interference-free band. Whatever you like to do online, Dual Band has you covered. Local File Access through SharePort Mobile With the free SharePort Mobile app and built-in USB port, you can locally access your favorite videos, music and photos on a connected USB device wirelessly from your tablet or Smartphone. Supporting storage devices of up to 500GB, the SharePort Mobile app lets you quickly and easily store thousands of movies, pictures, movies and more, all from one centralized location. 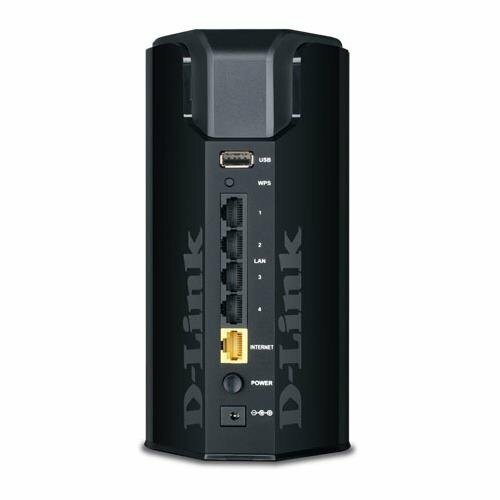 mydlink Cloud Services: D-Link's Cloud Routers also provide the added benefit of remote network management and remote file access via mydlink Cloud Services. Take advantage of everything mydlink Cloud has to offer through the free SharePort Mobile, QRS Mobile, and mydlink Lite apps and web portal (mydlink.com).